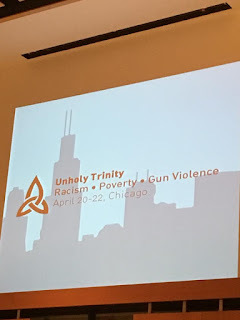 I am here in Chicago attending the Bishops United Against Gun Violence Conference that is titled: “The Unholy Trinity: Racism, Gun Violence and Poverty,” and we are gathered to pray, study scriptures, learn, witness and strengthen each other as we explore the intersection of these three ideas and how they keep us far from realizing God’s dream of wholeness for us and for our world. 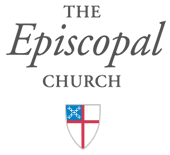 We are resurrection people and this is good and holy work, made all the richer in the bright light of Easter as we are filled with the hope of the empty tomb. Today we gathered in prayer, joined in small groups to study and connect with a passage from 2 Kings which contained both horrific violence and God’s promise of a new day, enjoyed the fellowship of a good meal together and then heard, briefly, from a young man, Diamonte, whose life was changed 3 years ago when he was shot 5 times while playing on a Chicago playground. He has turned to speaking to groups about his experience as part of his healing process. He will graduate from High School in June. 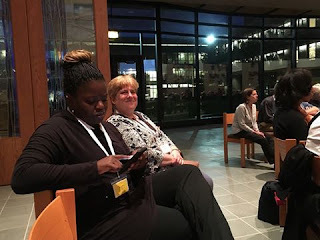 The facilitator for our scripture studies while we are here is Dora Mbuwaysango who is an Old Testament Scholar and professor at Hood College in MD. Tomorrow we’ll have our “three-note” speakers on Racism, Gun Violence and Poverty, (The Rev. Canon Kelly Brown Douglas, Julian DeShazier and Natalie Moore), a facilitated response moderated by The Rev. Gay Jennings, we will make a public witness in the streets and wrap it all in prayer and more scripture study. 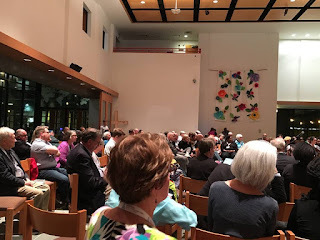 More as the conference unfolds… or when I get home. 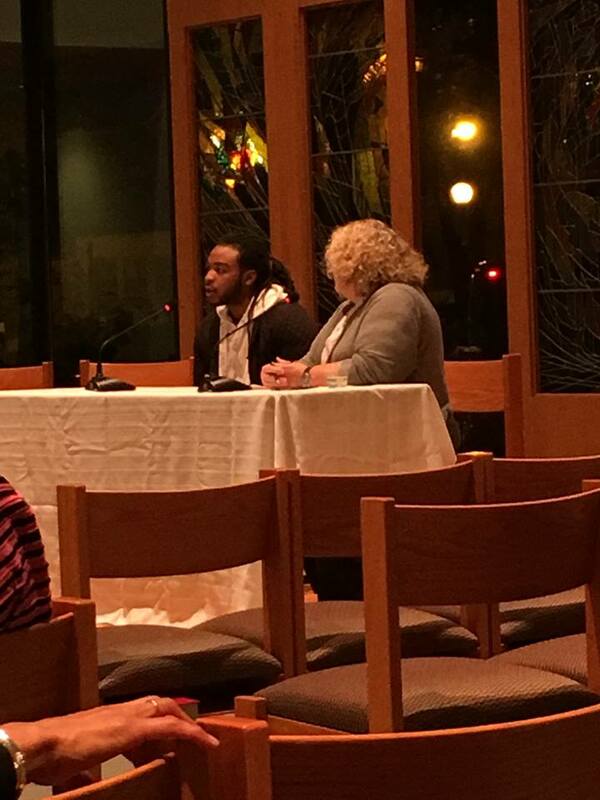 Grateful to be here with The Rev. Rebecca Myers of Newport, PA and Ms. Shayna Watson of Lancaster, PA.
Bless you and all the participants during this much-needed reflection. May your good work be honored and reflected, likewise, by people everywhere who respect life. thanks Nanette- hoping that we can share this when we get home and empower others to join God's mission of peace.